WABC, KABC, KQV & WLS were just 4 of the many great radio stations that were part of the ABC Radio Network ! 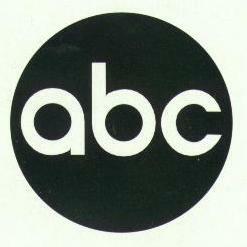 For many years ABC owned & operated stations carried many ABC Network programs. Don McNeil's Breakfast Club aired every weekday morning. Paul Harvey news and commentary also was a part of the ABC Radio line-up. The history of ABC goes back to 1942, when the NBC Blue Network was reincorporated as The Blue Network, Inc. by RCA. 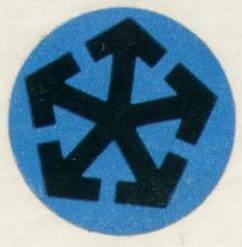 In 1943, The Blue Network, Inc, was sold to Edward Noble for about $8 million. December 31, 1967, Don Baker anchored the last regular ABC Radio Newscast. Audio from the final newscast is on the ABC Split page. See the menu on the left. 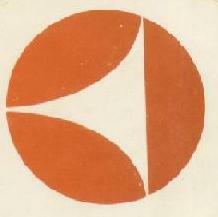 January 1, 1968, ABC Radio split it's stations into 4 demographic networks ... American Contemporary Radio, American Entertainment Radio, American Information Radio, and ABC FM Radio were created with their own news staffs and special features. KABC became part of the new American Information Radio Network. 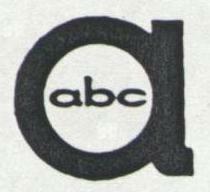 The ABC Information Network provided the heaviest diet of news, with blocks of 10-minute, five-minute, and three and a half minutes of news and sports each day. 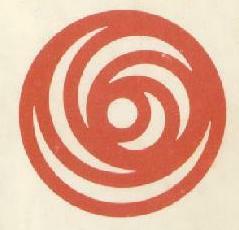 WABC, KQV and WLS became part of the American Contemporary Radio Network. Gone were the long newscasts in the early evening. ABC Reports, Retro-Rock, Sneak Preview and others were created for a young top 40 audience. Newscasts were at :55 on American Contemporary Radio. Howard Cosell's 'Speaking of Sports' was also a staple in both morning and afternoon drive hours. Click on the icons below to hear the news sounder from the various ABC Radio Networks. Thanks to David Winner for providing these classic sounders. David also provided the inspiration to start this addition to my sites. 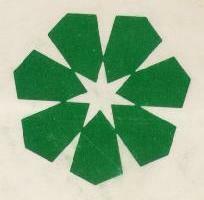 On January 4th 1982, ABC added the 5th and 6th Networks ? ABC Direction with 57 stations and ABC Rock with 40 stations ! A new ABC FM news service debuted in July, 2006. 1 Minute Drive Time Newscasts, internet delivered. ABC FM is now know as ABC News Now. ABC News Now is a 24 hour service. affilliated with or authorized by ABC Radio.